Bevan Personal Insurance Brokers in Barrie, Ontario represent the largest insurance companies in Canada. By doing so, we are able to offer you extensive personal insurance that you need to cover all of your individual or family needs, from car insurance, home insurance to cottage insurance – and all of your recreational needs from travel trailer insurance, ATV insurance, snowmobile insurance, to boat insurance. Our Personal Insurance brokers can assist you with all your questions and help you identify the best Ontario insurance coverage to meet your needs. Car insurance is a necessary product that we all have to purchase in order to drive. With our personal auto insurance expertise, we can offer you a product that is tailor-made to your specific needs. And by having all your insurance coverage with the same markets, you can maximize your discounts. Request a free auto & car insurance quote today! Your Ontario home is your biggest investment: you deserve to have that investment safeguarded. 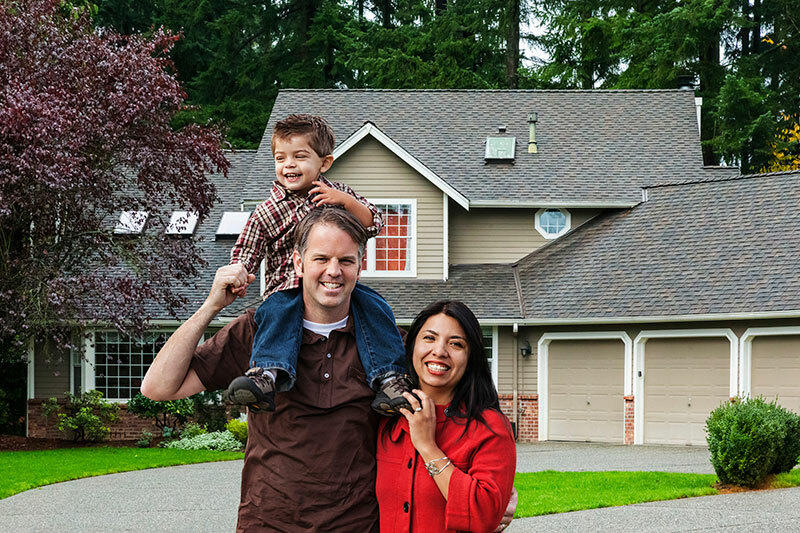 We will walk you through the process of determining the replacement cost by using the most up-to-date tools available, discussing all your home’s individual features and offering you the best home insurance coverage available, from Guaranteed Replacement Cost, New Water Coverage, Bylaws Coverage and Identity Theft. We will offer you the best coverage for your unique home. Did you know? There are four values on your Home – the Real Estate Market Value, the Mortgage Assessment Value, the Property Assessment by the Township and the Insurance Replacement Cost Value – and the four will never be the same. Ask us why…. And request a free personal home insurance quote today! Is your Cottage seasonal or secondary? The amount of time you spend at your Cottage will determine the type of insurance coverage you need. Our Ontario Cottage Insurance Account Managers will help you determine what is best for you: your investments need the best protection. Request a free cottage personal insurance quote today! If you rent in Ontario – whether it’s an apartment or a house – and are held responsible for any loss or damage to the unit, you could be liable. A Tenant’s Insurance Package is your best protection. The premium is based on the amount of contents insurance coverage you need to cover your personal property: premiums can be as low as $15.00 a month. That’s pretty cheap for peace of mind. Request a free renters insurance quote today! Condo insurance coverage protects your personal property up to the value you set. 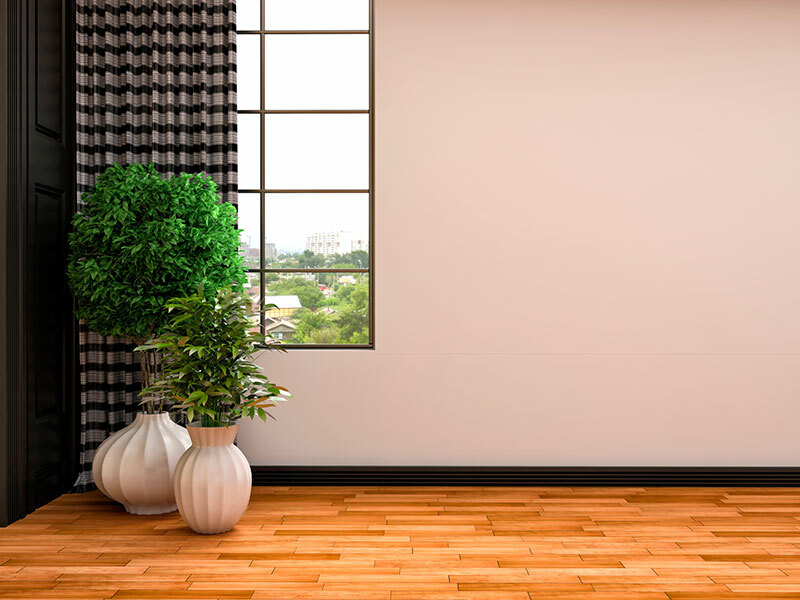 It also covers the inside “fixtures” of the condo, such as flooring, drywall, cabinets and light fixtures, in the event of a loss. Did you know that as an Ontario condo owner, you could be responsible for part of a loss the Condo Corporation experiences? Talk to our Ontario Condominium Insurance Account Managers: we have you covered. Request a free condo insurance quote today! You put a lot of love and care into your classic car, it’s not just an investment to you, it’s a passion. 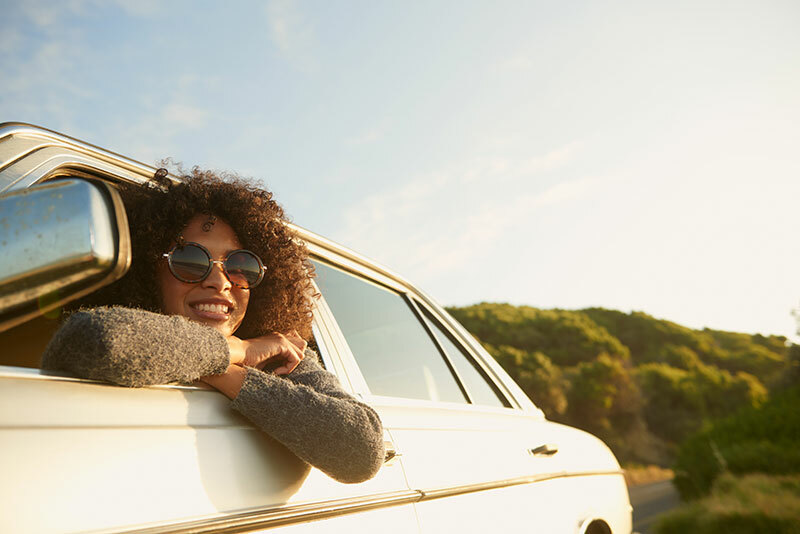 Protect your passion with specialty classic car insurance. The Personal Insurance Brokers at D.G. Bevan know the collector car insurance industry and will work with you to secure the best policy for your needs. 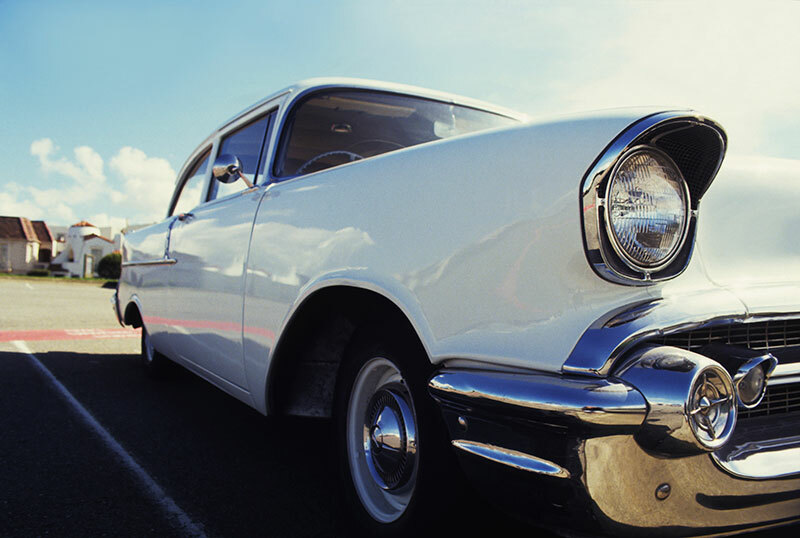 Request a free classic car insurance quote today! Our specialized Ontario boat insurance markets are able to cover boats of all sizes and use, from the casual weekend fisherman to cabin cruisers or sailboats. Request a free watercraft insurance quote today! Travel Trailers, Motor homes, Seasonal Park Models – our specialty Ontario leisure and lifestyle market offers the most extensive peace of mind available for you to hit the road or relax at the seasonal park. Whatever your needs, we can help. Request a free leisure & lifestyle personal insurance quote today! You can add an extra layer of insurance protection for your home and family by purchasing a Personal Umbrella Insurance policy. When your basic home and auto insurance isn’t enough to cover the Liability damages of an accident, a personal umbrella insurance policy kicks in to help pick up the remaining liability costs. 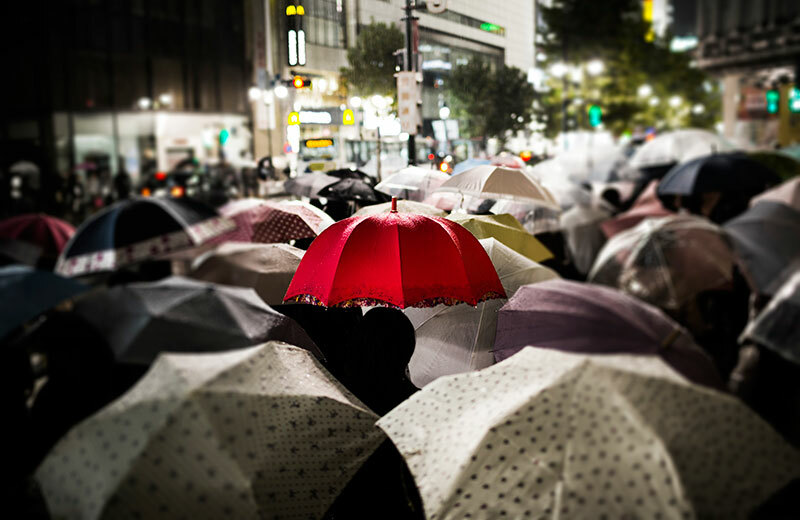 Request a free personal umbrella insurance quote today! 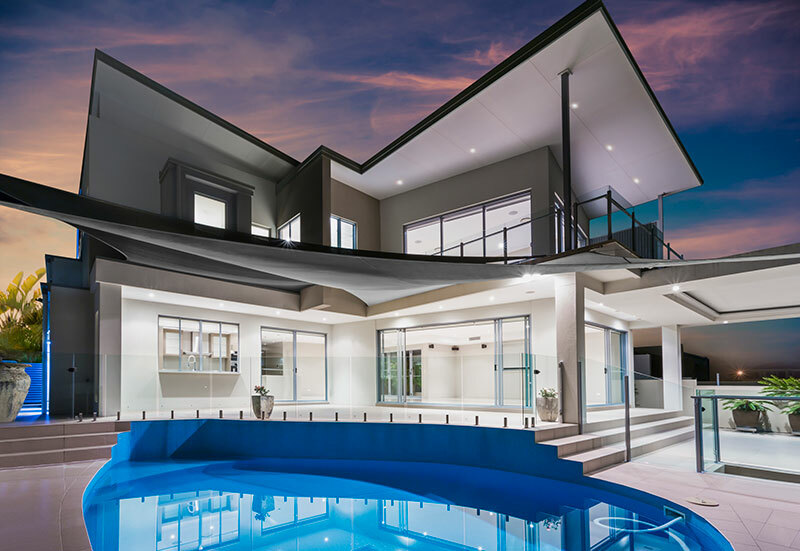 For homes and property of a significant value, sometimes standard home insurance simply isn’t enough and doesn’t take into account exposures and liabilities associated with larger homes and properties. It is important you protect your high value home with an Ontario Insurance Brokerage that specializes in identifying Canadian insurance companies that provide the best possible high value homes insurance packages. Request a free high value house insurance quote today!